Greetings! You are taking the first steps to an amazing summer job experience that will impact YOU as much as you impact the children. The most successful Camp Granite Lake staff members are those with the drive and excitement to provide a great summer camp growth experience to children. 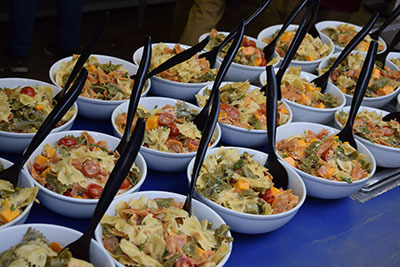 Summary: Chefs work alongside the Kitchen Manager in all aspects of kitchen preparation, menu planning, ordering, inventory, and kitchen staff management. Individuals must work well in a team environment and have strong communication skills. 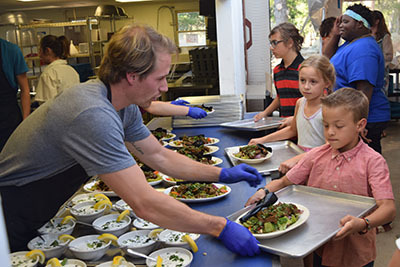 They must be prepared to step in and accomplish all aspects of kitchen responsibilities; not only providing an excellent experience to our campers and staff, but also serving as a role model to those you manage and work alongside of. 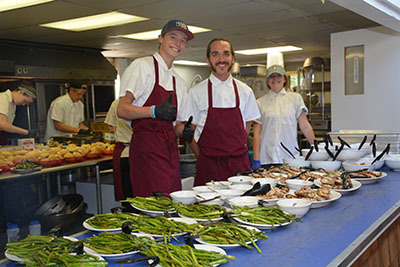 Compensation: Competitive salary for in-residence chefs include room & board, access to high speed internet, friendly work environment and casual dress code. If applicant lives within commuting distance, accommodations can be made in salary and shift structure.